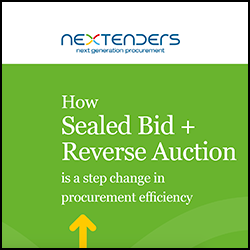 Find out how to take advantage of next-generation procurement with Nextenders white papers and guides. Find out why SMEs and eTendering is a perfect fit and how small businesses can benefit. 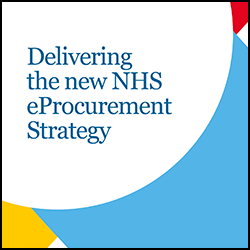 Find out whether it’s right for your organisation. 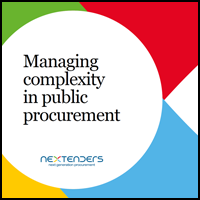 Find out how eProcurement addresses complex procurement scenarios and adds value.